A native Georgian, Judge McMillian is a graduate of Duke University and the University of Georgia School of Law. Prior to being appointed to the bench by Governor Sonny Perdue, she was a partner with the law firm of Sutherland Asbill & Brennan LLP in Sutherland's litigation group. 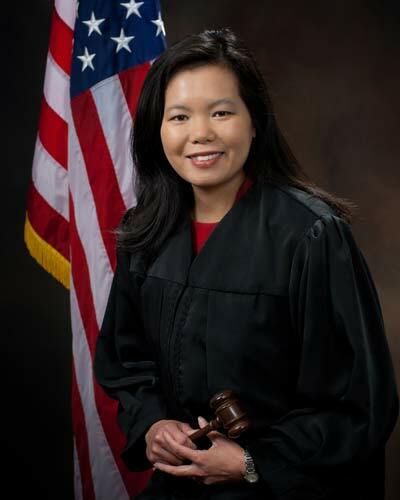 Judge McMillian has also served as a law clerk for the Honorable William C. O'Kelley of the United States District Court for the Northern District of Georgia. Judge McMillian has received a number of professional honors and awards. In 2010, she was one of the recipients of the Georgia Most Powerful and Influential Women's Award from the National Diversity Council and received the Westminster School of Augusta Distinguished Alumni Award. Judge McMillian was also selected as a Georgia Super Lawyers Rising Star for 2007 and 2010. She has also served as a Barrister in the Lamar Inn of Court. Judge McMillian is a member of the Board of Advisors of the Atlanta Chapter of the Federalist Society for Law and Public Policy Studies. She attends Dogwood Church in Tyrone, GA.